Who needs tilt and pan for KAP. This camera shoots 360 degree 5K stabilized video. You can frame the shots post in post processing. Just stick the camera at the end of your pendulum mount. I still don't think that any of the current crop of 360 cameras have enough pixel power to give a satisfactory result. 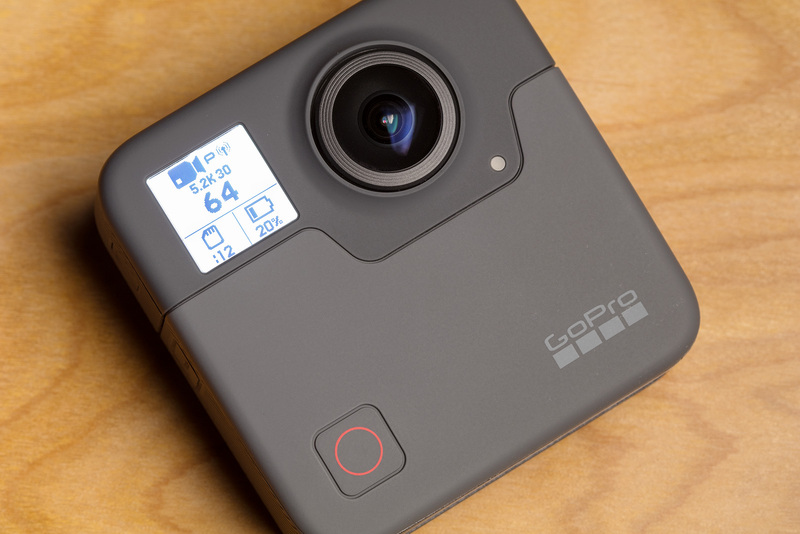 In respect of GoPro itself, this camera could be the nail in the company's coffin if it doesn't sell. GoPro needs to review its pricing all around or die. 4 years ago the share price peaked around USD87 - now it is about USD6. I think that reflects the lack of innovation over that time. Just my opinion. There's another 7.5 billion opinions out there!